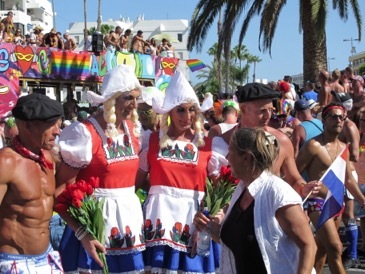 Maspalomas Gay Pride was established in May 2001 and has since become an annual gay party that attracts visitors from across Europe and the world. 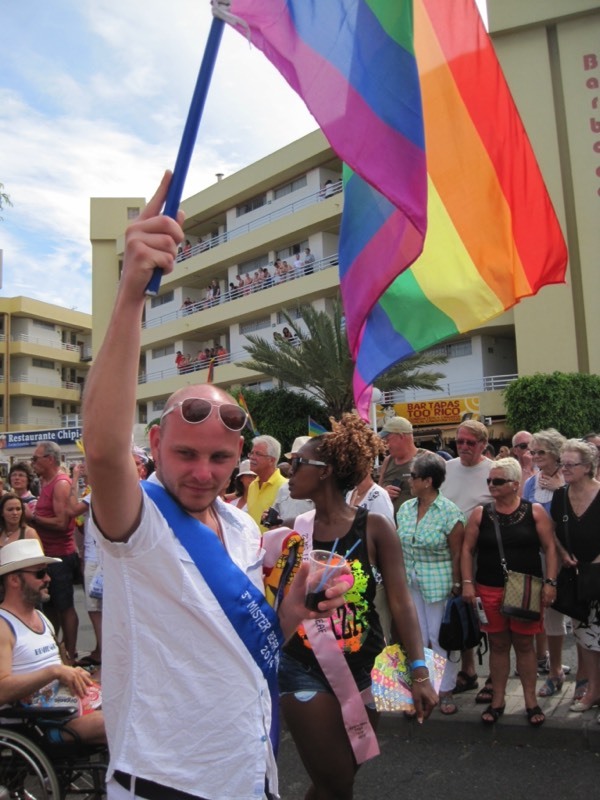 Gay Pride is based in the Yumbo Centre in Playa del Ingles with a stage that sees international performers giving free entertainment during Pride Week. 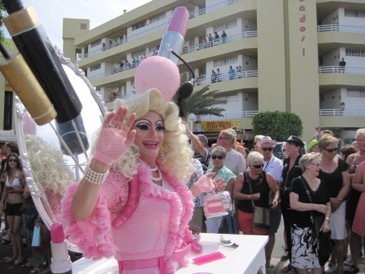 With top entertainment and huge numbers of gay and lesbian visitors, the Yumbo Centre becomes a real party for celebration for gay equality. 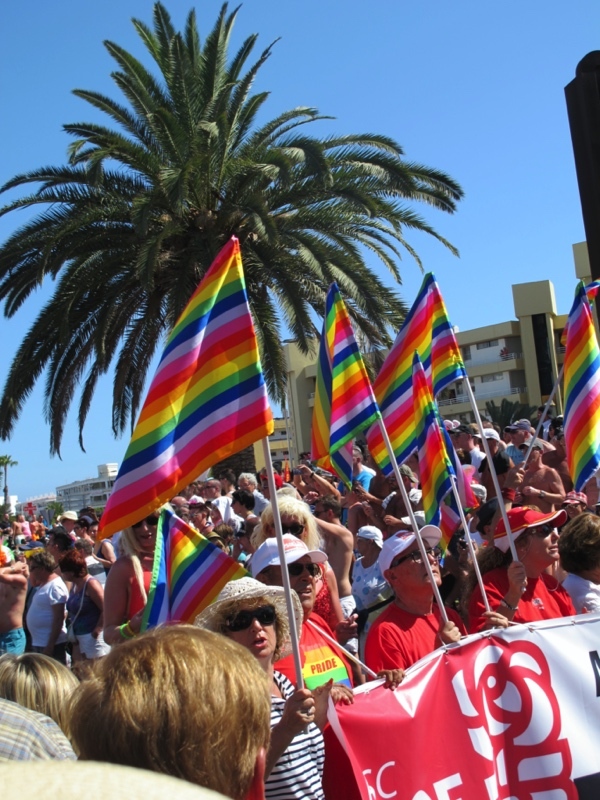 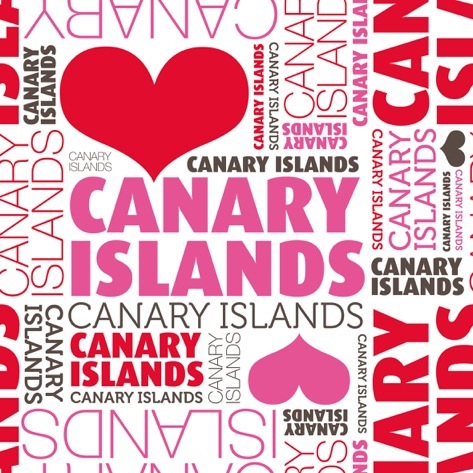 See the official web site for details of the next Maspalomas Gay Pride, but the event takes place over a week in May each year with entertainment each day and the Pride Parade during the Saturday afternoon. 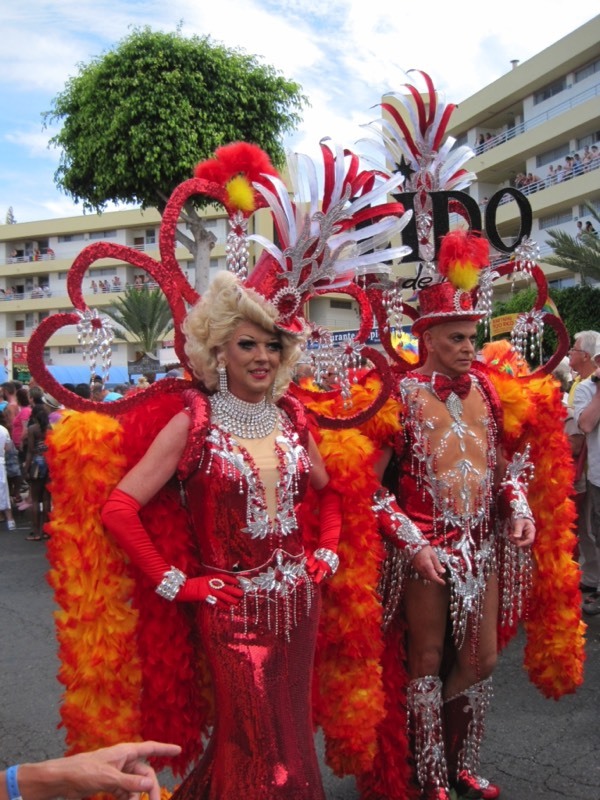 Gay Pride in Las Palmas has been established for many years and Gay Pride takes place through the streets of Las Palmas and ends in Santa Catalina Park near the port. 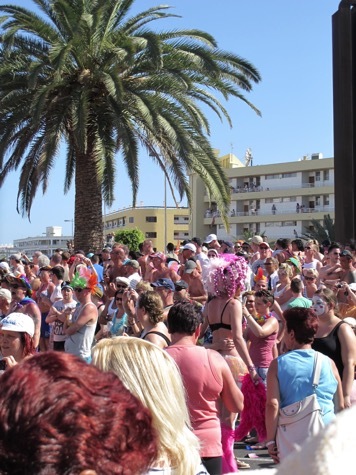 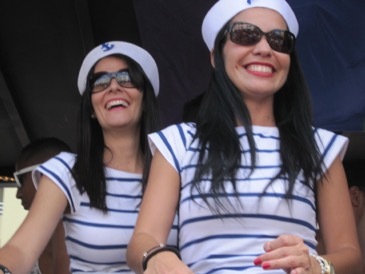 Although this is a march for equality organised by GAMA for the LGTB community of the island, there is plenty of entertainment and parties. 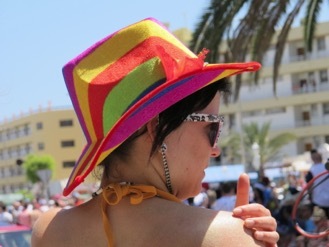 More information on the website, but this is only in Spanish. 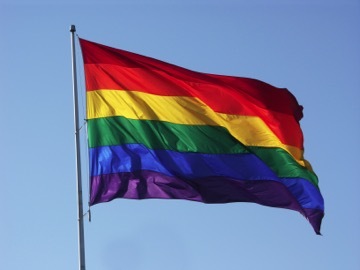 This is the big one that everyone talks about! 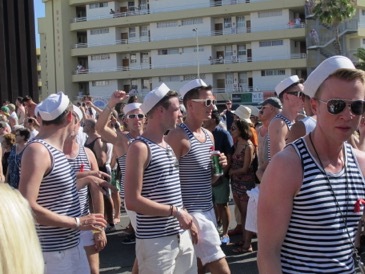 This big summer gay party on the island draws massive crowds from all over Europe and beyond!